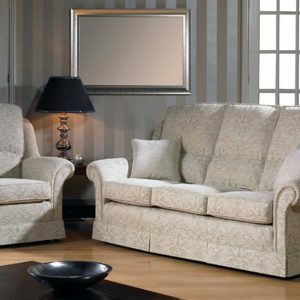 Categories: Steed Upholstery, Living room, Upholstery, Chairs, Sofas Tag: Steed Upholstery Brands: Steed Upholstery. The Hamilton is for those wanting ultimate support. 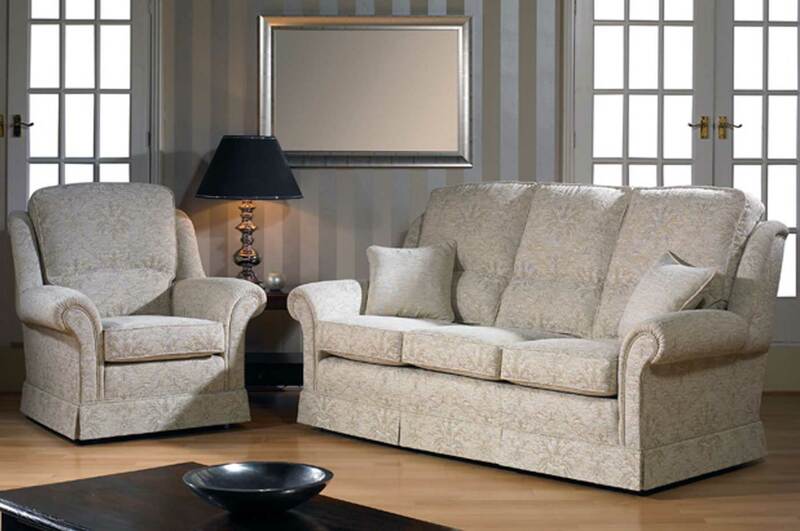 The Hamilton is ideal having high back and lumbar support which offers great support overall. To truly appreciate furniture of this quality please come and visit our Steed collections and a fantastic selection of fabrics can be viewed. Steed offer a huge selection of fabrics at different prices, because of this we find it easier for customers to contact us to discuss their needs. Please ring to check out our huge discounts on our stock Steed models.